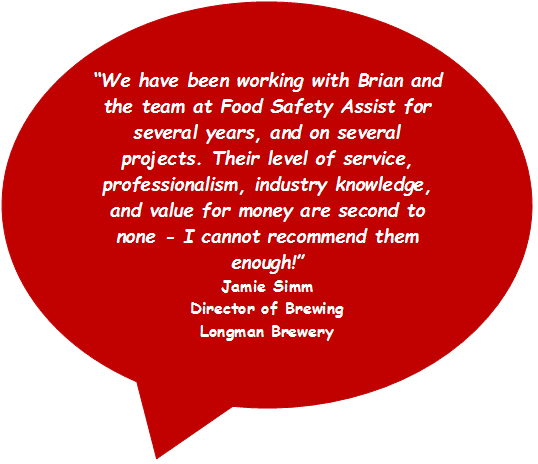 SALSA (Safe and Local Supplier Approval) is a food-safety standard written by experienced food safety experts to reflect both the legal requirements of producers and the enhanced expectations of ‘best practice’ of professional food buyers. It is aimed at micro and small food and drink manufacturers and offers a more appropriate standard than BRC Global Food Standard. Certification is only granted to suppliers who can demonstrate to an auditor that they are able to produce safe and legal food and are committed to continually meeting the requirements of the standard. We are SALSA approved Mentors and Auditors. We can help you through every stage of achieving the standard, from development through to implementation, helping you pass your first audit and then helping your business maintain the standard for years to come. Offering you bespoke consultation and support, based on your budget, we can help you prepare for, pass and maintain your own systems.